iRealHousewives | The 411 On American + International Real Housewives: RHOCheshire Alum Magali Gorré Launches Her Own Mobile App! RHOCheshire Alum Magali Gorré Launches Her Own Mobile App! 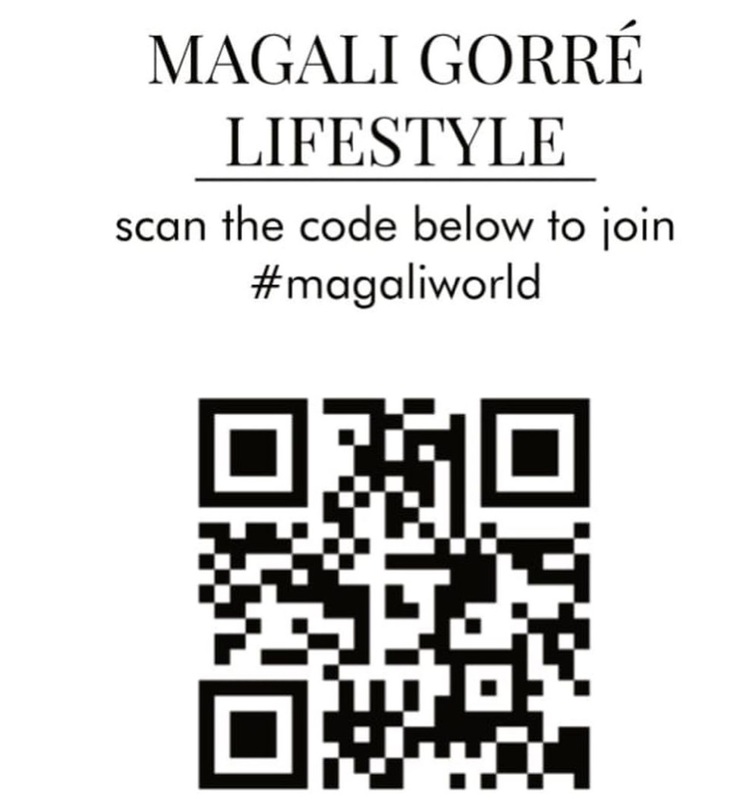 This week, Magali Gorré celebrated along with her friends and family the launch of her own lifestyle mobile app called Magali Gorré Lifestyle. The former Real Housewives of Cheshire star shared with her fans via her social media what they can expect from hew new business venture. Inside look of Magali's mobile app! 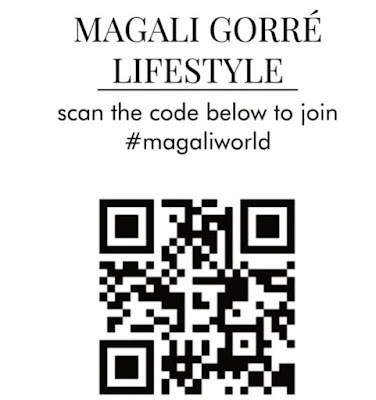 Scan the code below to access #MagaliWorld via her mobile app! Have you downloaded the app now? Tell us your thoughts by leaving a comment below!